Sorry – temporarily out of stock. More will be available as soon as this year’s crop is harvested and cleaned. 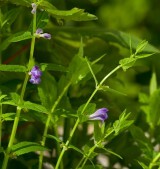 Skullcap is a short, native perennial with bright blue, two lipped flowers held in pairs. In common with other members of the dead-nettle family it has a square stem and its opposite leaves are lanceolate with no or very short stalks. The closely related Lesser skullcap differs in having slightly toothed leaves and pale pink flowers. In flower from June to September. 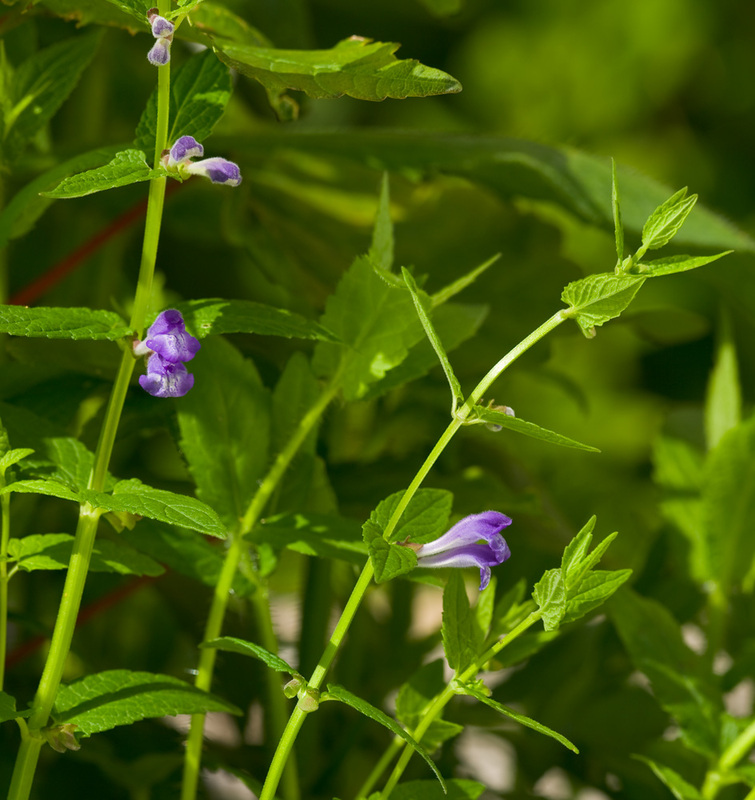 Skullcap is found in a variety of wet habitats including the edges of ponds, rivers and canals and in marshes, fens, wet woodlands and dune slacks. It is pollinated by long-tongued bees and is the only food plant of the Skullcap leaf beetle (Phyllobrotica quadrimaculata). Lookout for a small yellowish brown beetle with a black head and four black spots on its back. Sow onto bare damp soil at any time of the year.